The Gold Rush may have ended long ago, but Golden, Colorado still feels like a treasure pot capturing the beams of a rainbow. Trails and open space surround this small town just west of Denver, which is nestled amid flat-topped mesas, with the Rocky Mountains rising to the west. An easy jaunt from the Mile High City or Boulder, it’s the perfect outpost for working up a sweat, then descending to downtown to refuel. Here are some great ways to bust a burn, then eat, drink, and be merry—all of which can be packed into post-work hours during long summer days. 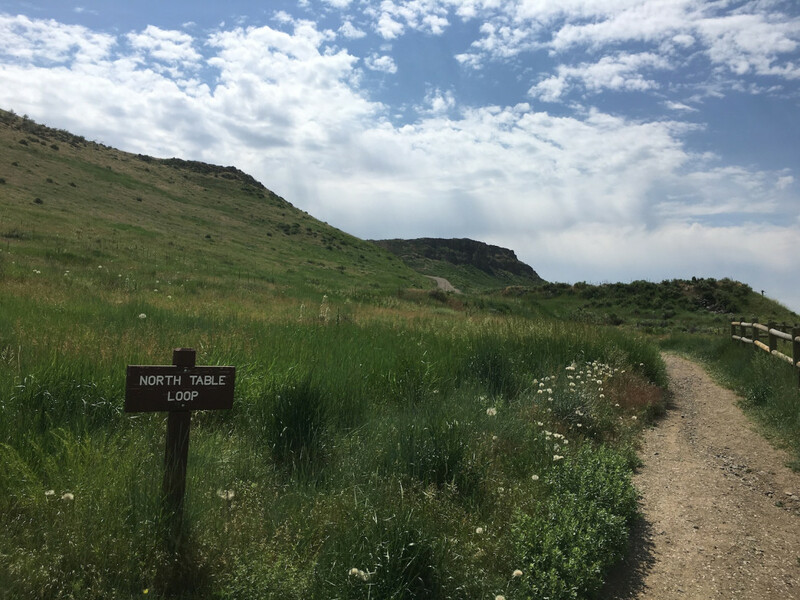 North Table Mountain , the prominent mesa northeast of downtown, is an awesome spot for a trail run (and it’s open to hikers and mountain bikers, too). Huff up the hill from the trailhead to the North Table Loop, which wraps nearly six miles around the top of the lava-capped mesa. The park’s trail system is a stacked-loop, so you have plenty of options to lengthen or shorten your jaunt, depending on how you feel (and how thirsty you are). For 360-degree views, add on the o.2-mile side spur to the top of Lichen Peak (no bikes allowed). 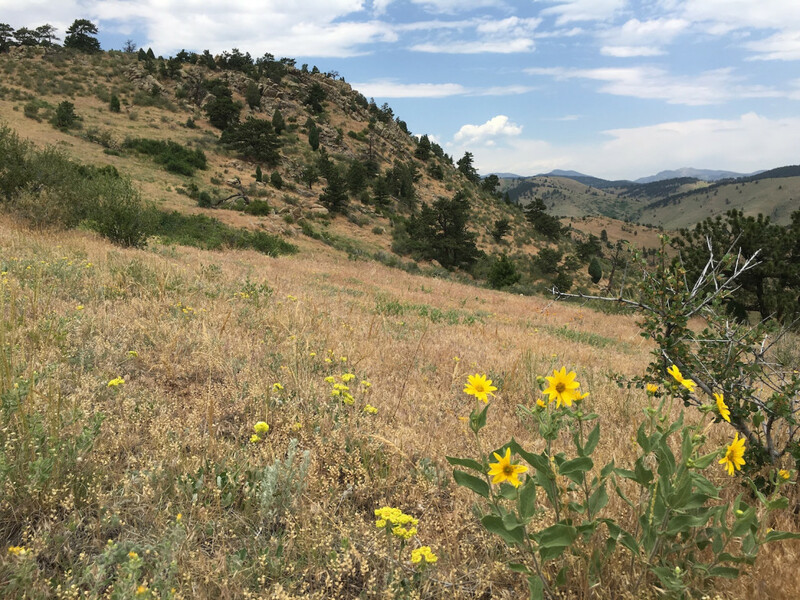 Mount Galbraith is a hiker’s haven that offers commanding views of downtown Golden, North and South Table mountains, Clear Creek Canyon, and the Continental Divide. 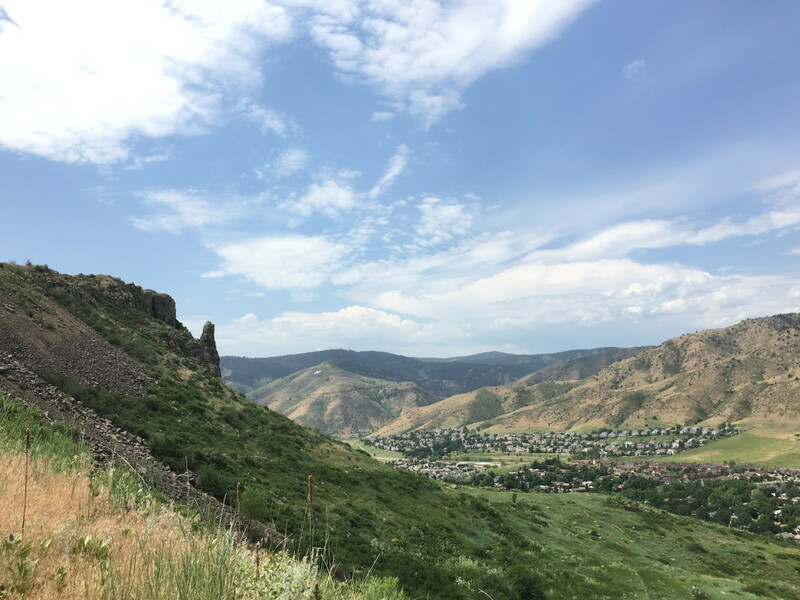 Climb steeply up the Cedar Gulch Trail from Golden Gate Canyon Road, or access the park via the Nightbird Gulch Trail from the neighborhood to the east. Either way, you'll reach the stem of a lollipop that leads to a loop encircling the 7,260-foot peak (a total of just over or under three miles, depending on which way you choose). Keep a lookout for butterflies, and near Nightbird Gulch, listen for the cacophony of birds that, despite the name, sing plenty during the day, too. 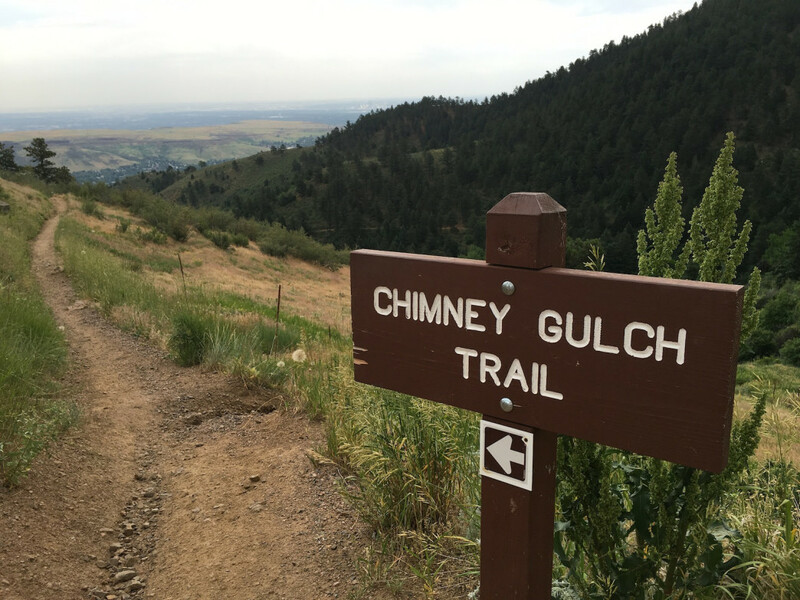 If you want to roll to some two-wheeled fun straight from town, head to the Chimney Gulch Trail off Highway 6 at the base of Windy Saddle Park . From here you can ride satisfying singletrack 3.1 miles up, switchbacking through the trees to the top of Lookout Mountain—the prominent tower-topped hump west of town. If road cycling is more your thing, grunt up the paved road to the summit. Take in the views and then bomb it back down to town to nosh and quaff. 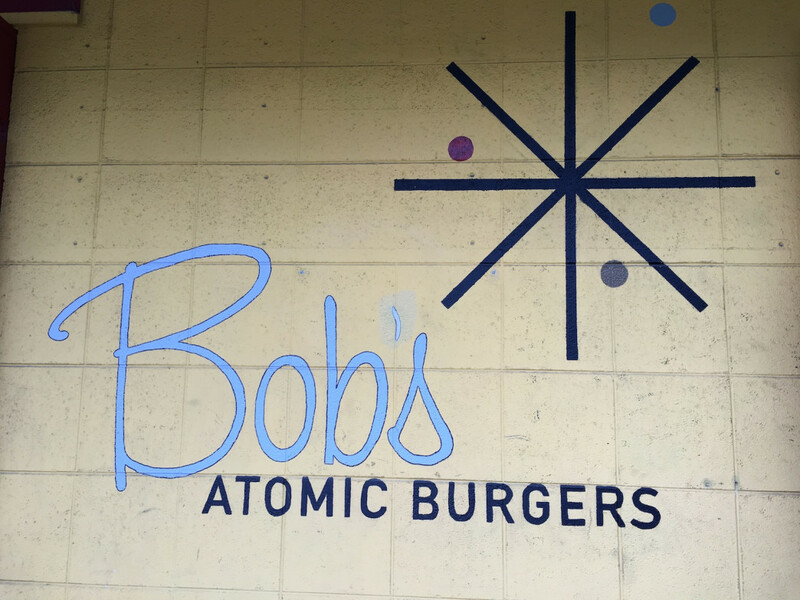 If hunger pangs are gnawing at your gut, head to Bob’s Atomic Burgers and prepare for blast-off. This is arguably the best burger joint in town, with a decidedly funky feel. Fill out a sleeve with your selections, starting with hamburger, chicken, or quinoa, and pile on cheese, bacon, grilled onions, or any of the seeming gazillion other options. (Well, it’s really just dozens.) Then kick back and take in views of South Table Mountain from a table out front, or sit inside and absorb the colorful surroundings. 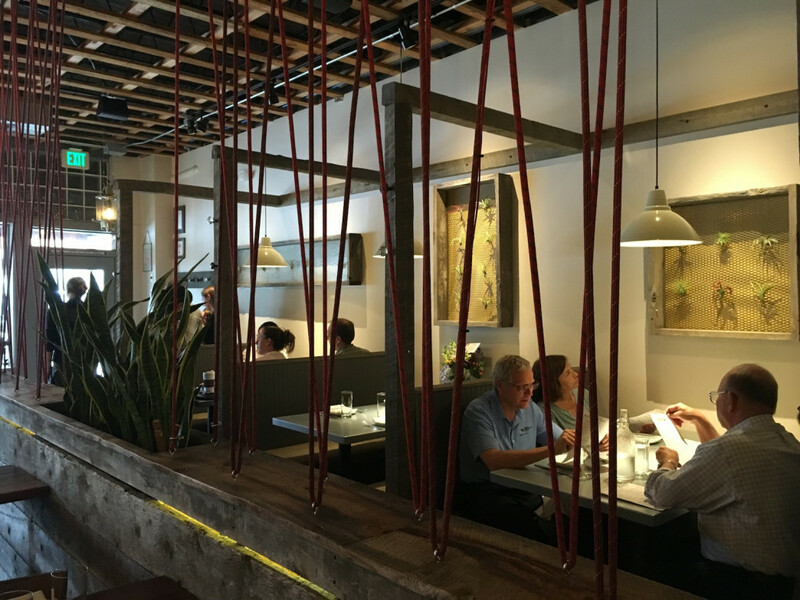 If you have time to shower and are seeking something slightly more sophisticated, beeline for Abejas , a farm-to-table restaurant whose moniker means “bees” in Spanish. As the restaurant's website says, “Bees are industrious little bastards,” and its menu mirrors this spirit, pollenated with the best seasonal offerings. Zagat gushes over this place, so go soon if you want to experience the delectable caramelized asparagus and Dungeness crab, garnished with garlicky borage flowers. The split pea and potato gnocchi is also to die for, both for its flavor and presentation, down to cheese shaved to look like chanterelle mushrooms. 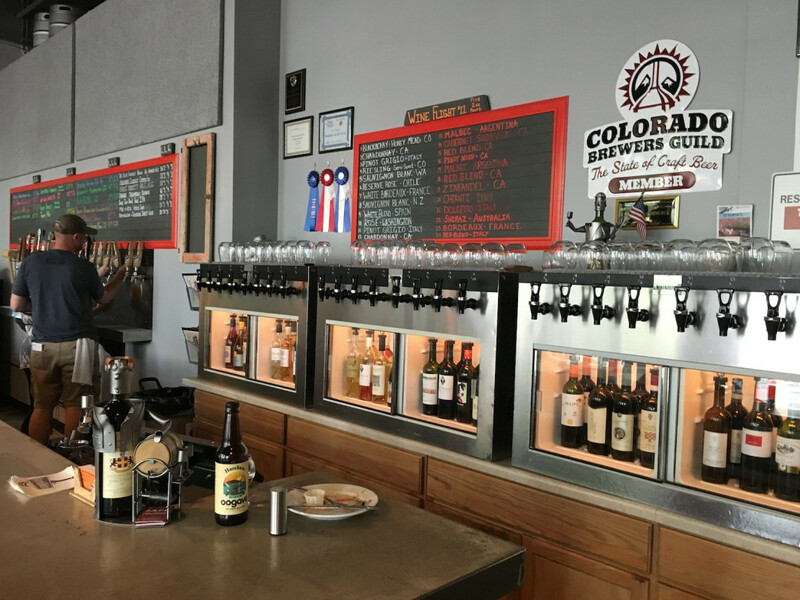 True to its name, Barrels & Bottles will quench your thirst whether you have a penchant for pints or pinots. 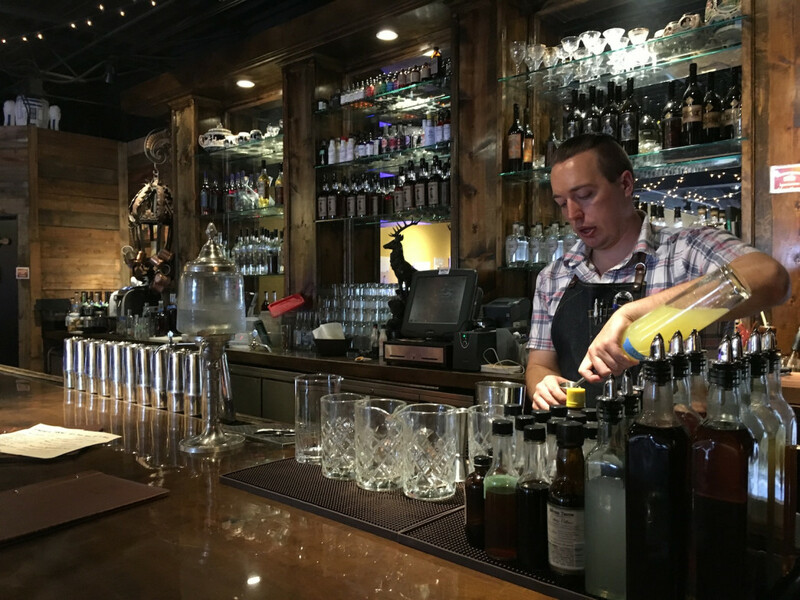 This pub pours beer from 21 taps, including guest brews as well as its own concoctions. Survey the chalkboard for choices, many with clever names like Space Oddity Pale Ale (RIP David Bowie), The Beer Formerly Known as Amber Ale (RIP Prince), and Orange Creamsicle Blonde (a longstanding favorite that really does taste like a treat from the ice cream truck). If malted beverages aren’t your thing, pick from two dozen wines on tap. Snacks and sandwiches are also on the menu, although you’re free to bring your own food, too. Venture down Miner’s Alley and feel like you’re breaking the rules when you slink into Golden Moon Speakeasy , which lets you in via a subtly signed black door. Once inside, you’ll quickly catch on to the hip vibe of this bar, which concocts the best cocktails in town. The distillery crafts all of its own spirits, including standbys like gin and whiskey and unusual finds like absinthe, curacao, and crème de violette, a liquor flavored with blue violet flowers. Order some snacks and linger over the long drink list before you toddle home.